If you’re interested in learning astrology and you’re not sure where to start, you’ve come to the right place! Astrology can get complicated once you start getting into it. But we’ve created a series of courses designed to make it easy to get up to speed quickly with the basics. 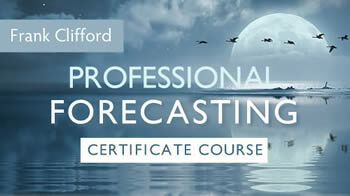 Kelly Surtees is a favorite instructor among beginning level astrology students. Her course Practical Astrology for Beginners will introduce you to signs and houses, which she calls the ‘”backdrop and the stage” of the birth chart. From there, each course in her chart interpretation series will take you deeper down the astrology rabbit hole into planets, aspects, and personality interpretation. And by the end, you’ll be able to start reading charts yourself. 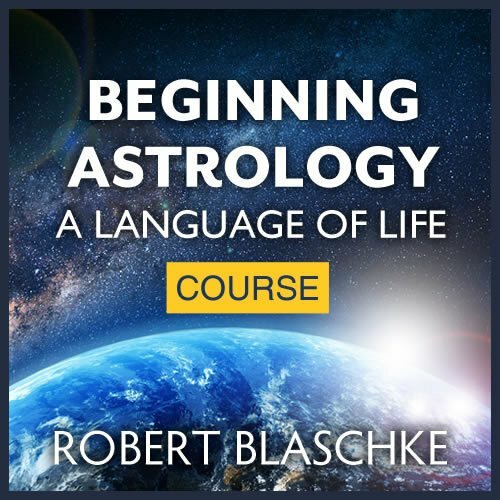 We also highly recommend the audio course Beginning Astrology: A Language of Life by the late Robert Blaschke. We are proud to make this timeless recording available. Many beginners have established a solid foundation with this course. You’ll learn planets, signs and houses, aspects, and chart patterns. And many real-life chart examples to help you apply what you’re learning. How Fast Can I Become an Astrologer? I want to honest with you though. Astrology takes years to master. While you can really get up to speed with basic chart interpretation in as little as a year with dedicated study, you’ll need longer than that to feel truly confident and proficient. With dedication and time to study intensively, you could potentially start reading charts professionally in two to four years. Ask any great professional astrologer and they’ll tell you that astrology is a lifelong study. There is always more to learn, many perspectives and techniques to discover, and new approaches to looking at the birth chart, some of which you’ll find simply by looking at many charts yourself. And that’s why I’m SO excited you’re about to start your journey exploring astrology! You’ll start to see the world, and your friends and family, in an entirely new light – illuminated by the light of the cosmos in which we all find ourselves. So welcome. You’re in good company. We’re here to help you at any stage of your journey. If you don’t know where to start, or need help creating a plan of study to suit your goals, contact us. We offer a free orientation consult for any Astrology University student to help you get your bearings and figure out your next steps. Reach out any time.